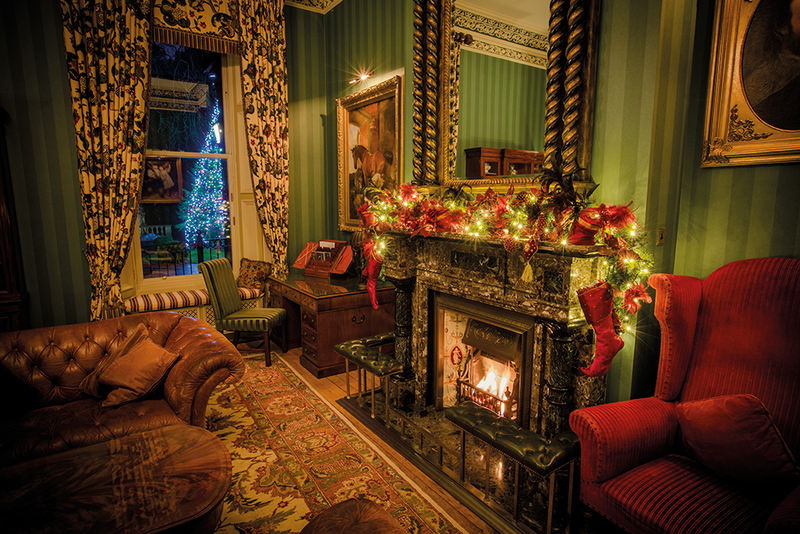 On Boxing Day everyone needs a change of air and scenery – a day in the country with a brisk walk, followed by a crackling log fire and plenty of good food. 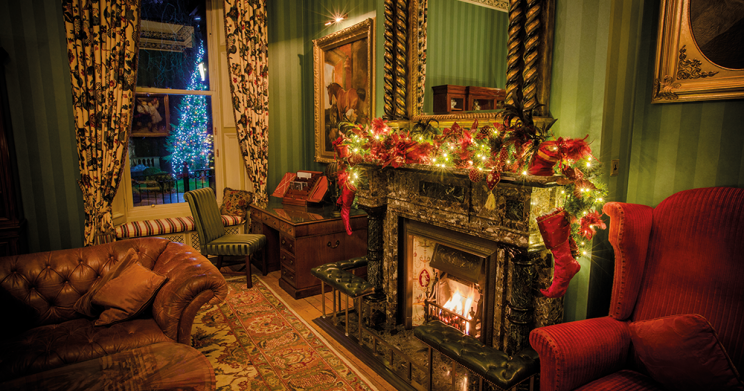 Kilworth House Hotel can give you all of that. The Hotel will only be open to residents and pre-booked lunch guests. Four course Table d’hôte lunch including a glass of bucks fizz on arrival. Lunch Seatings in the Orangery at 12.30pm, 1pm, 1.30pm and 2pm. Includes a three course dinner from the Table d’hôte menu and an overnight stay with full English breakfast. Resident only dinner Table D’hôte menu 7pm – 9.30pm. Double occupancy of a Garden Room £225 per room, per night. Luxury & Four Poster Room supplement£100-£125 per night. To book please telephone the Hotel on 01858 880058. All bookings must be accompanied by full payment.